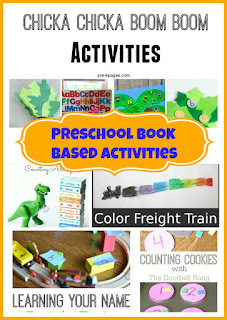 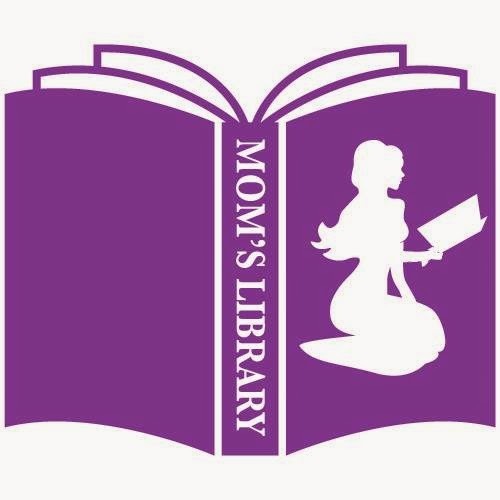 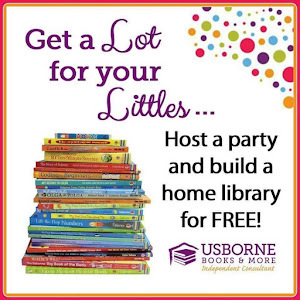 My Preschool Book Activity Features This Week! 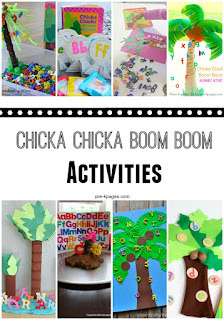 A collection of Chicka Chicka Boom Boom Activities from Pre-K Pages! 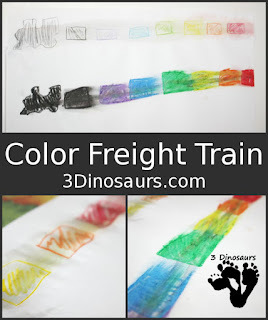 A Color Freight Train Activity from 3 Dinosaurs! 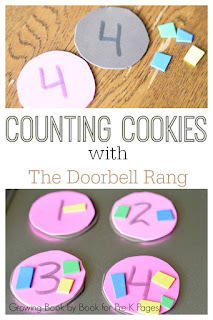 A Counting Cookies Activity to go with The Doorbell Rang from Growing Book by Book and featured on Pre-K Pages! 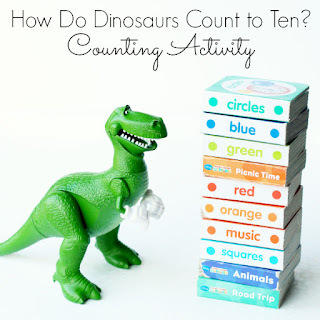 A Counting Activity to go with How do Dinosaurs Count to Ten? 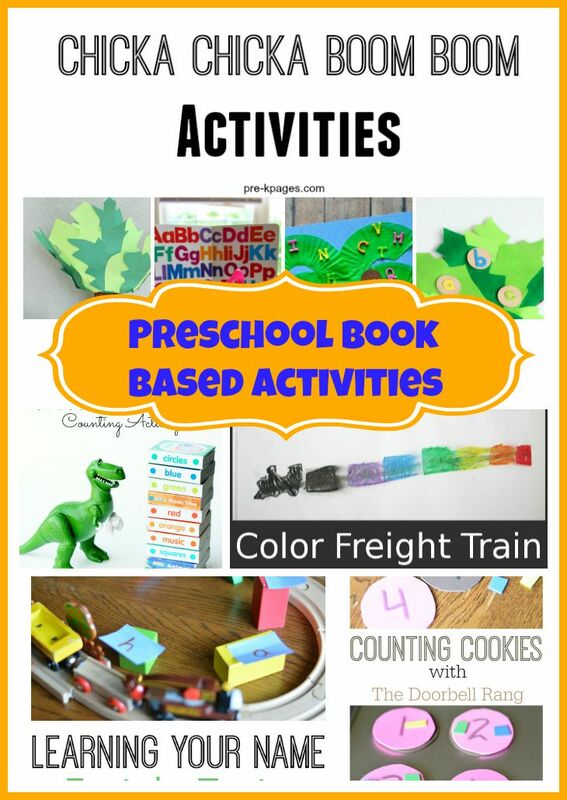 from Pre-K Pages! 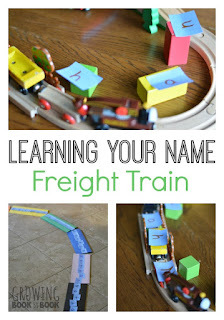 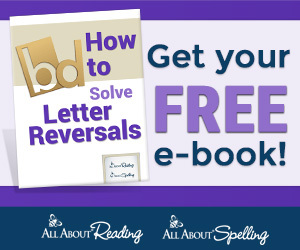 A Name Learning Activity to go with Freight Train from Growing Book by Book!